In the 80s and 90s, many punk pop bands took their cue from Ramones and set about creating similarly fast paced tunes with simple and catchy hooks. In the twenty first century, there are still hundreds of bands plying their craft and playing what many have now dubbed Ramonescore. As the years pass, however, it’s just as likely that these bands were just as influenced by The Mr. T Experience, The Queers and Screeching Weasel. 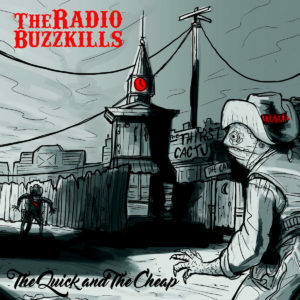 One such band, Missouri’s Radio Buzzkills, released their ‘The Quick and The Cheap’ via Braindead Records in the spring of 2016, but heading into 2017 – and celebrating their fifteenth anniversary – they are about to hit a career high. Do you ever find yourself harking back to the days of punk pop that actually sounded punky instead of shiny, emo or whiny? Look no further. 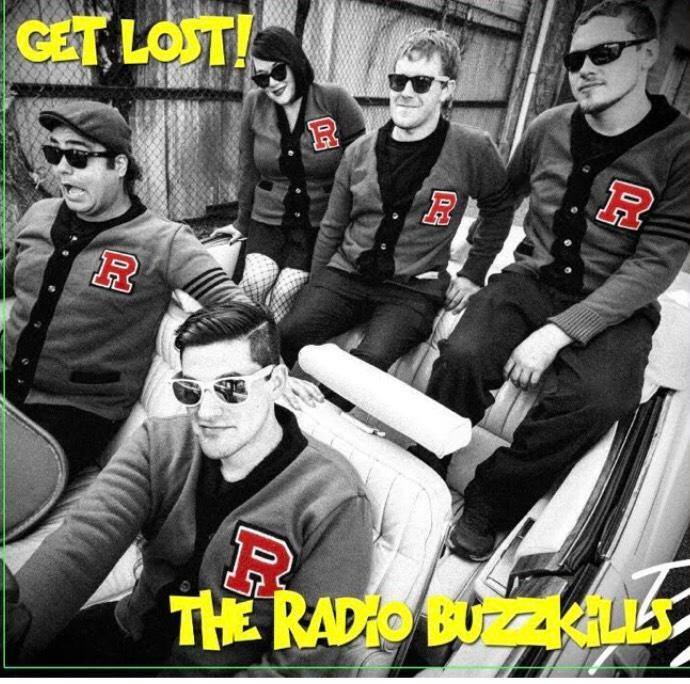 In their own words, Saint Louis punkers The Radio Buzzkills sound like “a love letter to Screeching Weasel” on their 2016 EP ‘The Quick and The Cheap’. They’ve also shared stages with The Queers so, given those two facts, you’ll know exactly what you’re getting here…and obviously fun is very high on the agenda.